Black cohosh is a North American herb with a long history of use, particularly for issues that concern women. In fact, it was commonly prescribed by 19th century Eclectic physicians to address gynecological disorders as well as kidney ailments. 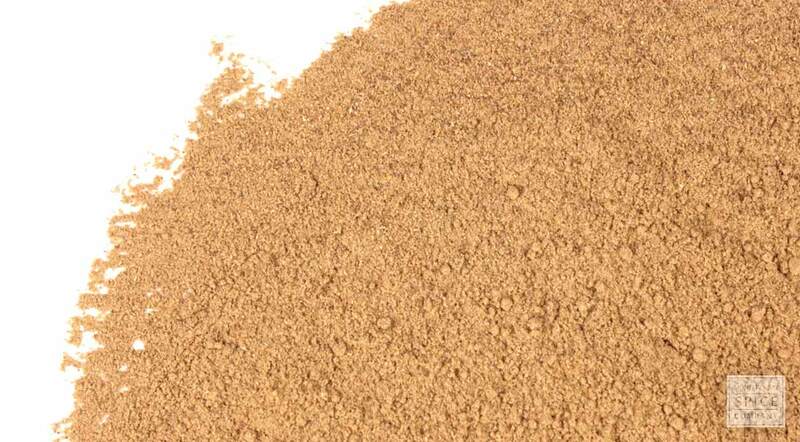 While the dried chopped root is usually decocted to make teas and tinctures, the powdered root is more commonly encapsulated as a dietary supplement. active compounds Triterpene glycosides, such as Acetin and Cimicifugoside; Isoflavones, such as Formononetin, which binds to estrogen receptor sites. Other compounds include aromatic acids, tannins, resins, fatty acids, starches, and sugars, salicylic acid, and isoferulic acid. appearance & aroma Rough and woody. culinary Sometimes used in tea blends, but more commonly to make tinctures and extracts. safety Use with caution if there is a history of a hormone-driven condition or a sensitivity to aspirin. 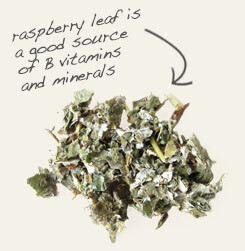 Raspberry leaf has toning qualities that are similar to black cohosh. 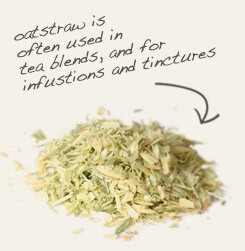 Combine black cohosh root with oatstraw, a nutritive herb high in calcium and B vitamins. In tea blends, combine with warm and sweet herbs and spices to balance flavor. Although black cohosh is related to buttercup, its appearance couldn’t be in more contrast to the low-growing, sunny yellow flower. In fact, black cohosh has the distinction of producing clusters of white flowers that lack sepals or petals supported on tall spikes, or racemes, that can reach nearly two feet in height. Because the flowers emit a sweet odor that repels flies and other insects, the herb is commonly known as bugbane. Black cohosh root contains a small amount of salicylic acid, so people with a known allergy or sensitivity to aspirin should consult their health care practitioner before using this herb. Similarly, the herb is suspected of exerting hormonal effects, which may make it unsuitable for individuals with a history of breast or prostate cancer or other hormone-related condition. Black cohosh should not be used during pregnancy without close medical supervision due to the risk of uterine contractions. Do not use while nursing.